Who Is National Collegiate Student Loan Trust? Home/Debt Lawsuits, Student Loan Debt Help/Who Is National Collegiate Student Loan Trust? Who is National Collegiate Student Loan Trust? They are an entity that buy trust pools of private student loan debt from lenders such as Chase Bank, Discover, Bank One and many, many more. If you have been sued by them, then you need to take immediate action to defend a National Collegiate Student Loan Trust lawsuit (NCT). Learning first who is NCSLT (National Collegiate Student Loan Trust) will prepare you when facing a private student loan lawsuit. I often receive phone calls asking me who is National Collegiate Student Loan Trust and why are they suing me if I never took out a loan with them? It can be confusing to receive notice that you are being sued by National Collegiate Student Loan Trust, when you don’t know who they are. The bank you took out your original private student loan with are called the “originators” of the loan. In addition to some of the ones listed previously, NCT also purchases student loans in a trust pool from Charter One Banks, Wells Fargo, Bank of America, Union Federal Savings and others. It doesn’t matter that you didn’t take out your student loan with National Collegiate Student Loan Trust, they now own your debt and you now owe them. When NCT takes over your lawsuit and if you have kept up with your payments, then American Education Services (AES) will be servicing your loan. If your NCT loan goes into default (more on this in the next section), then they will be transferred to Transworld Systems, Inc. (TSI) for servicing and collections. If you are being sued by National Collegiate Student Loan Trust, then they are most likely trying to collect debt that you owe on a private student loan. If you have not made a payment on your private student loan in 180 days, then your loan will be “charged-off” and considered in default. What happens is you default on your student loan? You will most likely face a lawsuit by National Collegiate Student Loan Trust. If you receive notice of a lawsuit from NCT, then you need to take immediate action. Many of the lawsuits brought by NCT are handled by the law firm Patenaude & Felix. Your first inkling you are about to be sued by National Collegiate Student Loan Trust is a demand letter from Patenaude & Felix letting you know that you have 30 days to dispute the validity of the student loan debt in question. After the 30 days, if there is no dispute, you will most likely be served with a lawsuit from NCT. Now that you know who National Collegiate Student Loan Trust is, you need to know what to do if you are sued by them. Regardless of what law firm is representing NCT, you need to seek the advice from a National Collegiate Student Loan Trust defense lawyer. Make sure you find someone with a proven track record of student loan lawsuit defense client success stories. And never pay anyone up front for advice. Make sure the attorney you contact offers a free consultation to go over your lawsuit. A lawsuit from NCT is serious and if ignored can lead to funds being seized in your bank account with a bank levy, your wages could be garnished or you’re a lien can be filed against your property or real estate. The fact of the matter is, you can fight a National Collegiate Student Loan Lawsuit and win. At the Gamez Law Firm, we have been very successful in defending National Collegiate Student Loan Lawsuits. One example involved a client who owed over $42,000 in private student loans to NCT. NCT was very close to suing my client. Our client had limited income and could not afford to pay this loan, in addition to the $70,000 he also owed in federal student loans. We were able plead his case to the law firm representing NCT, negotiate a debt settlement and NCT ended up accepting $15,000 instead of the full debt amount of $42,000. We saved our client approximately 65% of the total debt due and he avoided a lawsuit from NCT. If you would like free advice from a National Collegiate Student Loan Trust defense lawyer, then give Gamez Law Firm a call at 858-217-5051 or email me at daniel@gamezlawfirm.com. I offer a free debt relief consultation to go over your particular situation and get you on the road to debt relief. 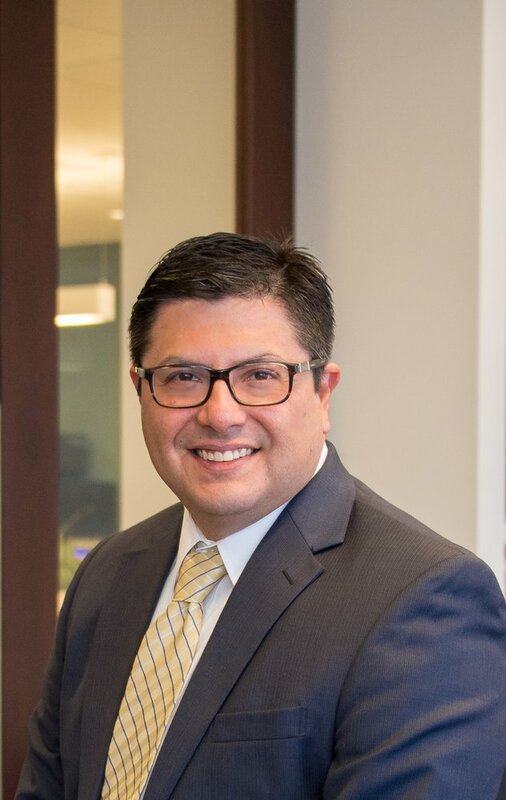 Daniel R. Gamez, an attorney focusing exclusively in debt relief, is licensed to practice in all state and federal courts in California and Texas. Mr. Gamez owns and operates the Gamez Law Firm in San Diego and Los Angeles, California. For more information, please contact Daniel Gamez at 858-217-5051, daniel@gamezlawfirm.com or use our online contact form. Stay updated about the latest debt relief tips by following on Facebook and Twitter and read about client success stories on our website. Daniel R. Gamez, an attorney focusing exclusively in debt relief, is licensed to practice in all state and federal courts in California and Texas. Mr. Gamez owns and operates the Gamez Law Firm in San Diego and Los Angeles, CA. For more information, please contact Daniel Gamez at 858-217-5051, daniel@gamezlawfirm.com or use our online contact form. Stay updated with the latest debt relief tips by following on Facebook and Twitter!